It's simple - round and cushion cut crystals on a french wire earring. These earrings go with anything! 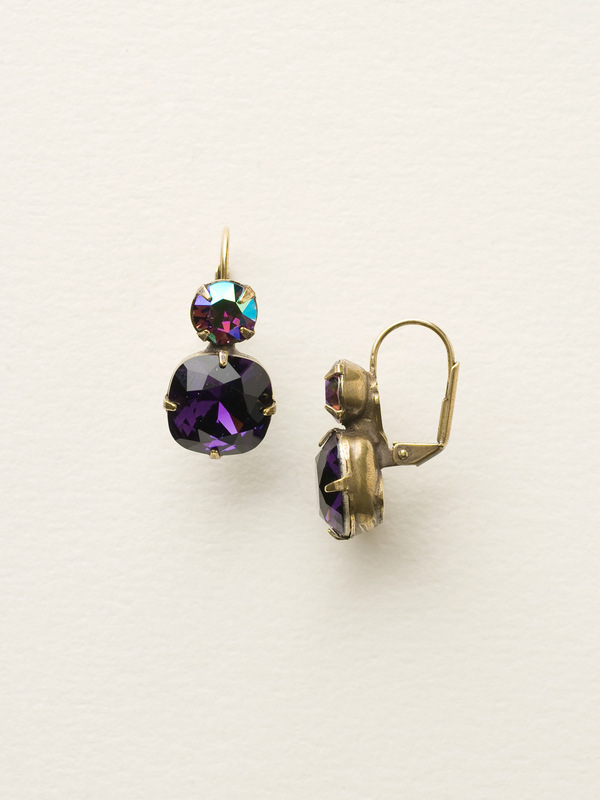 You can rest easy knowing you have the perfect go-to pair of earrings in your jewelry box.